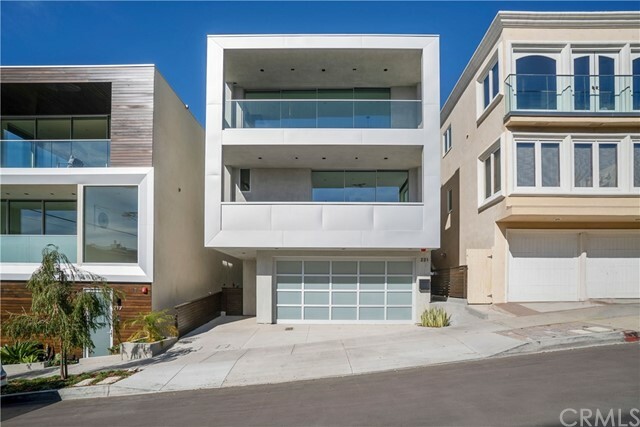 Build to suit on this exceptional lot opportunity in manhattan beach! 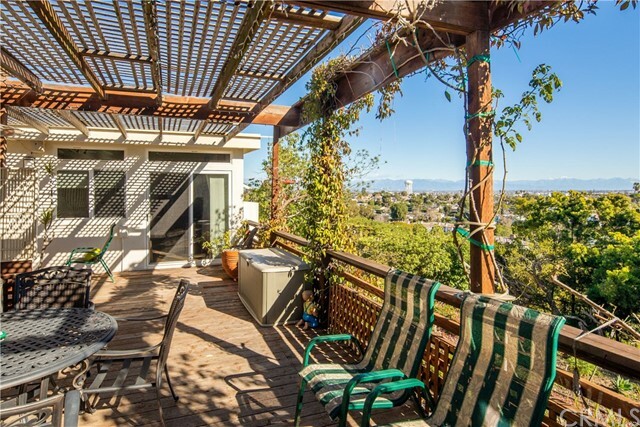 Set in an ideal location in the manhattan beach hill section, this 87. 30' x 72' (per assessor) lot offers an outstanding, western panoramic ocean view from a potential future build. Currently, there is an original, single level ranch style home that features 3 bedrooms and 2 baths and measures at a little over 1500 sf. 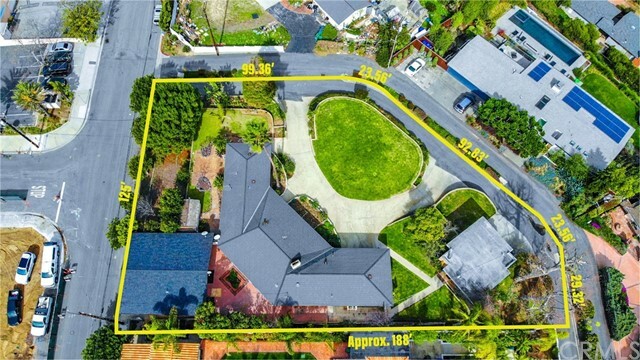 This block of pacific avenue is on a high point of the hill section and also offers wide lot frontages with plenty of space between neighbors. 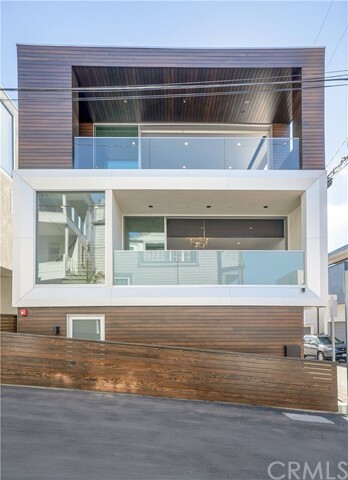 This particular lot is situated to capture sweeping views from the palos verdes peninsula and catalina island to the pacific palisades. A new home could be built to integrate these views into most rooms on an upper level. 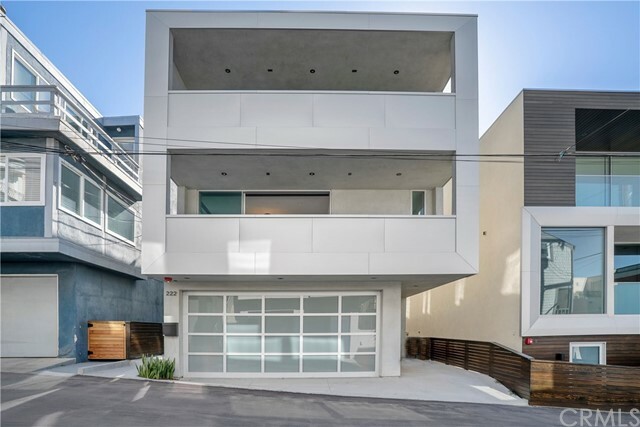 Close to the city greenbelt and jog path which offers a beautiful walk to all the activity found in downtown manhattan beach. From exquisite beachfront dining options, to favorite local bistros and boutique shops, downtown manhattan has it all. Homes in the hill section are slated to attend award winning robinson elementary school. 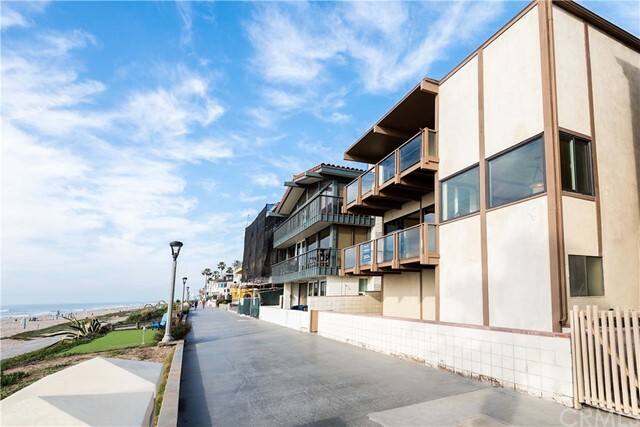 This location is ideal because it offers a short commute to all of the nearby financial, tech and entertainment industries while allowing for evenings and weekends at home right by the beach. 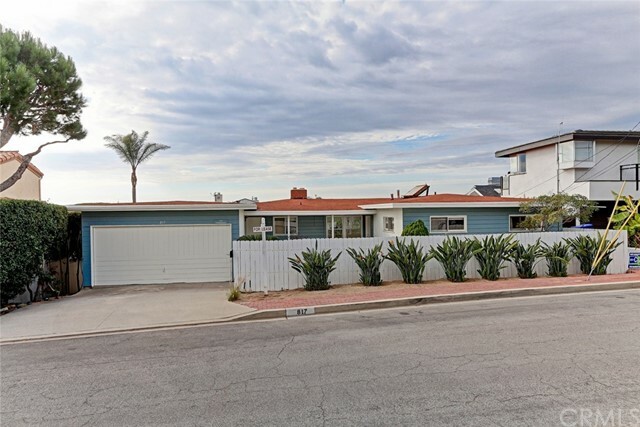 Set within a prime location on an oversized lot in manhattan beach, this 3-bedroom, 2-bath home presents a unique buying opportunity. Exuding old world charm and character, this brick and stucco beach home offers many discerning qualities including horseshoe brick driveway at the entrance, 2 fireplaces and a full-sized pool. Incorporated into the home are a stand-alone bar, covered patio, original bay windows and skylights throughout. 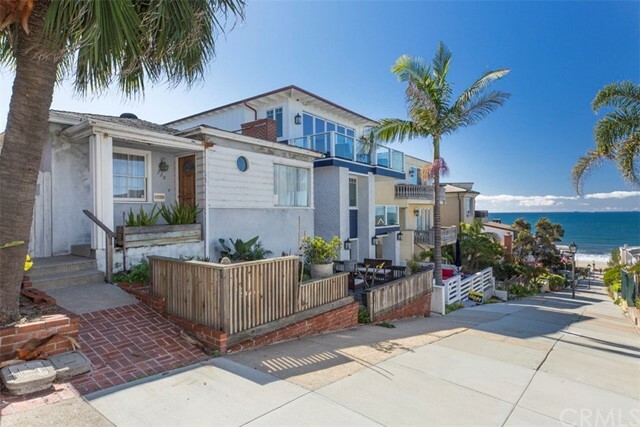 Centrally located to local schools, restaurants and the beach, this home on a family-friendly street is a rare find in manhattan beach.